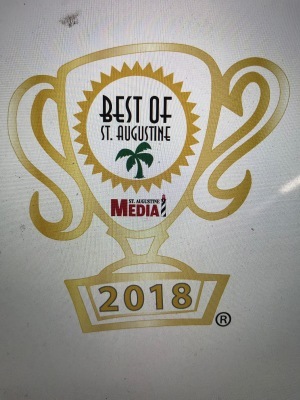 Thank you for voting us best Nursery/ Garden center in St. Augustine 2018! 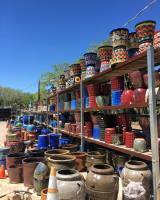 Check out our large collection of Pottery! 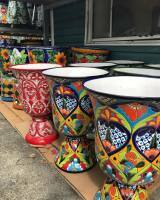 ​​​​​​​​​​Leonardi's Nursery is a full-service retail nursery and landscaping company. 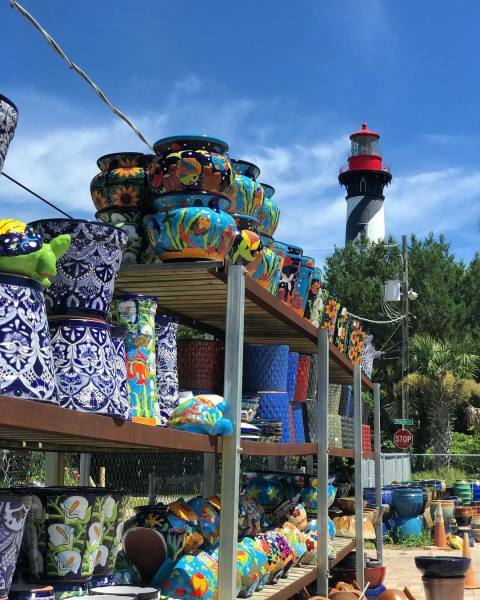 We are famous for having one of the largest collections of pottery in North Florida. 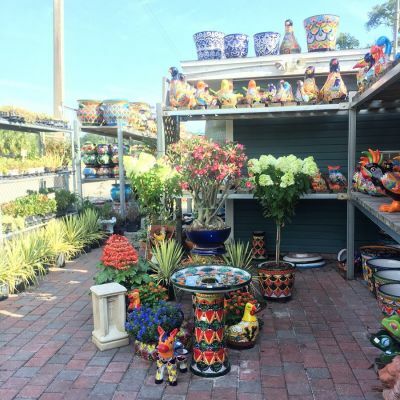 We also have a large selection of plants, including: shrubs, citrus, palms, succulents and much more! Need a full-redo? We specialize in landscaping and are liscended irrigation contractors. We would be happy to assist you with all of your landscaping needs! Call today for a free estimate at (904)-829-5909.